Many animal species are rapidly declining and the importance of working to save these species continues to grow. Georgia Aquarium is proud to care for nine different endangered species from poison dart frogs to whale sharks. Each of these animals faces natural threats as well as human impacts each day. Learn more about the endangered species we care for and how you can help! African Penguins are part of the Association of Zoos and Aquariums (AZA) Species Survival Plan (SSP) program. Georgia Aquarium has been involved in African penguin conservation since partnering with the Southern African Foundation for the Conservation of Coastal Birds (SANCCOB), an internationally recognized leader in rehabilitating sea birds, in 2009. Many people think of penguins as cold weathered animals, however African penguins are found in the temperate climate of South Africa near water that is between 40 to 70 degrees. At Georgia Aquarium, they can be found in our Cold Water Quest gallery. 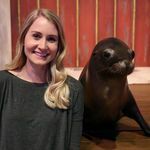 They face natural threats such as predators including South African fur seals and sharks as well as human impacts including oil spills and habitat degradation. African penguins play an important role in our ecosystem as they serve as food for predators. Georgia Aquarium is home to the only whale sharks in the United States. We have four whale sharks that live in our Ocean Voyager gallery. Whale sharks are the largest fish in the world and the largest fish known to have lived on this planet. Threats to the whale sharks include entanglement in fishing nets and in some cases human interference through unregulated tourism. Georgia Aquarium, alongside Emory University, collected the first successful blood draw from a whale shark which was then used to study and decode the DNA. Sharks are an apex predator that help to regulate the food chain. Without this species, the entire ocean’s ecosystem can go out of balance. About 60% of the world’s coral reefs are at risk. Corals are an integral part of our ocean’s ecosystem and need help. Coral reefs face many difficulties such as rising ocean temperatures which cause coral bleaching and destructive fishing practices. Since 2010, Georgia Aquarium has been working in partnership with the Coral Restoration Foundation (CRF) in the Florida Keys to help restore corals using ocean-based aquaculture nurseries and transplantation methodologies. Check out our coral reef habitat in our Tropical Diver exhibit. Coral reefs are important to the ocean because they provide habitats as well as food for many different marine organisms. This shark species at Georgia Aquarium is part of the Association of Zoos and Aquariums (AZA) Species Survival Plan (SSP) program. These sharks have had a record of successful reproduction in Ocean Voyager since the Aquarium opened in 2005. Illegal fishing has substantially increased which remains one of the main threats to this species. Georgia Aquarium has had more than 15 zebra shark pups hatch this year. Sharks are an apex predator that help to regulate the food chain. Without this species, the entire ocean’s ecosystem can go out of balance. 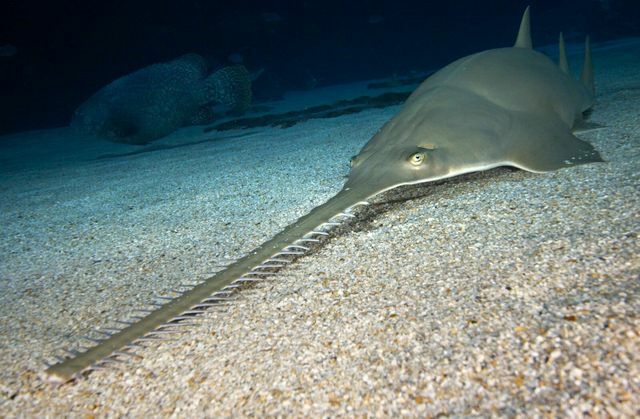 Longcomb sawfish, also known as the green sawfish are listed as critically endangered. Fishing remains the primary threat to this species as they can easily become tangled in fishing nets and other gear. The longcomb sawfish can be located in our Ocean Voyager gallery. This species plays an important role to some humans as it is used for human consumption in some places. Several species of poison dart frogs can be found at Georgia Aquarium, however the sky-blue poison dart frog is the only one listed as endangered. This species faces a major threat from human activities, such as general habitat loss. 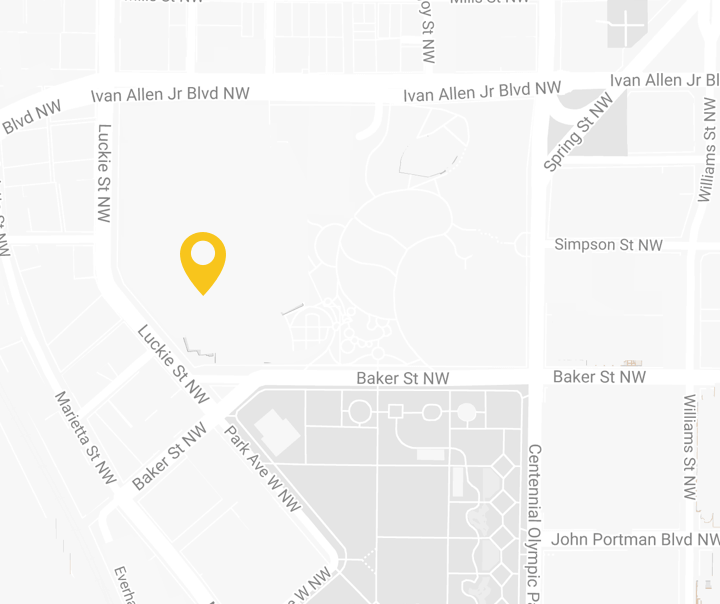 This species is also heavily traded in the exotic animal market. 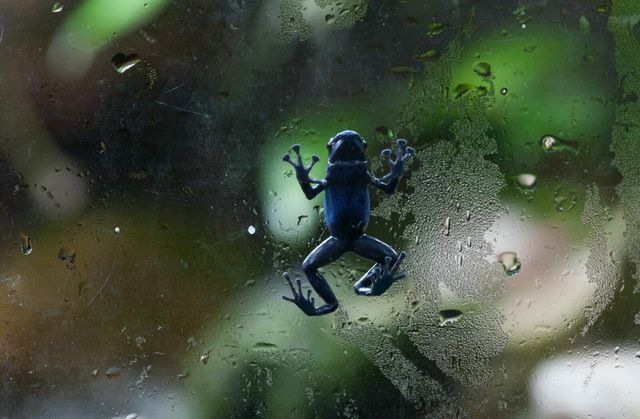 Poison dart frogs warn predators with brilliant colors and patterns. 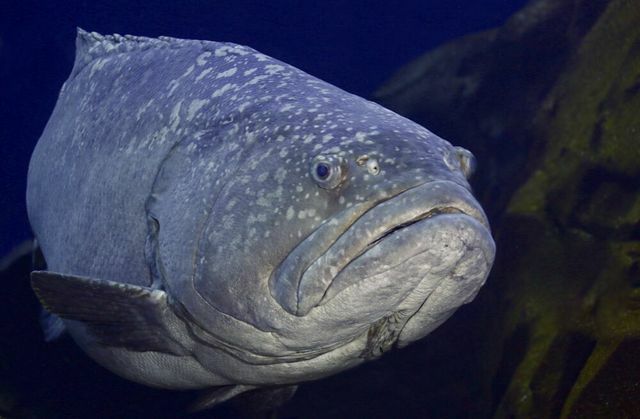 The goliath grouper is listed as critically endangered and it is now protected in some areas. This species can live to be about 37 years of age, however populations began to decline in the 1960’s when recreational divers would spear these fish at a close range. This species plays an important role in our ecosystem because many people rely on grouper for food. If you look closely, you may spot our Humphead Wrasse in our Ocean Voyager Exhibit. This species faces a major threat from humans due to being a delicacy in Asia. In Asia, it has become very popular to eat colorful reef fishes which are killed just prior to preparing them for dinner. Diners will pay upwards of $10,000 for an entire animal while dining in a restaurant. 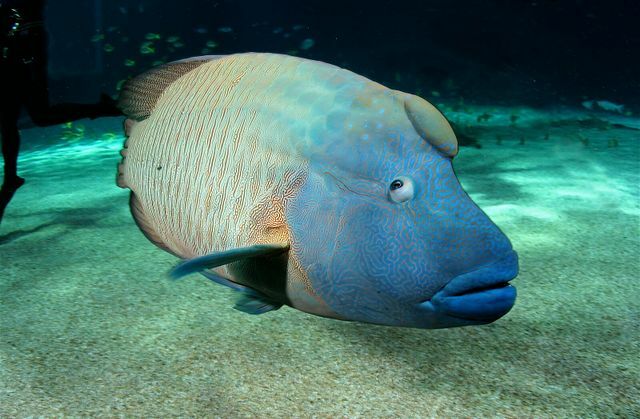 The humphead wrasse plays an imperative role in the oceans food web. Tank, the green sea turtle also lives in our Ocean Voyager Exhibit. Tank was rescued over 20 years ago following an injury and he is non-releasable. Turtles face major threats in the U.S. including destruction of their nesting and habitat grounds, boat strikes, accidental capture in fishing gear and entanglement in marine debris. Sea turtles play a vital role in helping to maintain the health of our oceans.